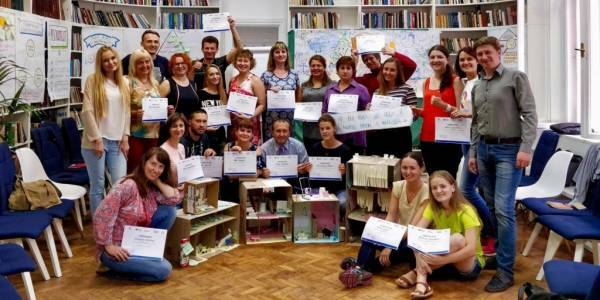 Can hromada make tourism a profitable business? 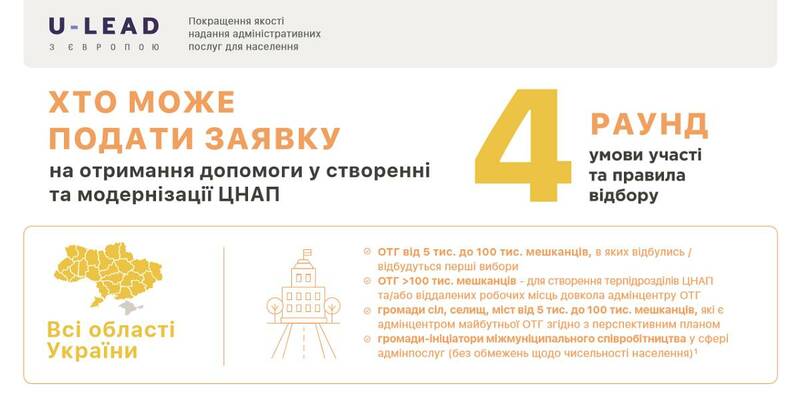 Is it really possible for Ukraine to become one of the leading countries in tourism sector and integrate the efforts of hromadas, authorities and business around this goal? 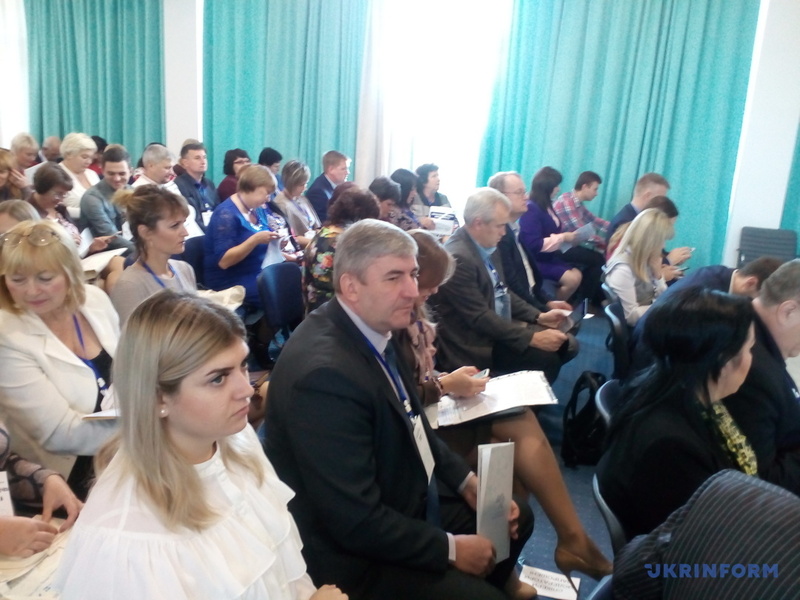 These issues, as well as the issue of attracting investment in tourism, opportunities of tourist clusters as drivers of hromadas’ growth, experience of tourism development in various AHs became the subject of discussion of the 2nd Regional Development Forum “Southern Dream”, organised by the Mykolaiv Local Government Development Centre, established with the support of the U-LEAD with Europe Programme and MinRegion. According to Andrej Horvat, Deputy GIZ Programme Director of U-LEAD with Europe, investments in the tourism sector can be both private and public. But they have to be wisely interconnected. 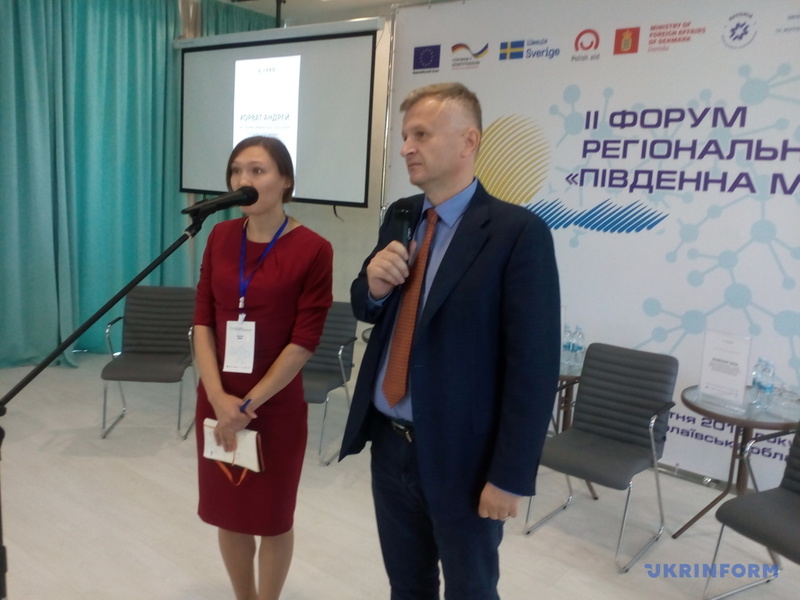 “For example, in the European Union there are state tools for the development of local communities that stimulate the attraction of private investments. The role of the public sector is to prepare a local development strategy. Tourism development and preparation of a field for a private investor’s activity should be its integrated part. The state’s task is to create conditions that would be attractive to the private sector,” said Mr.Horvat. 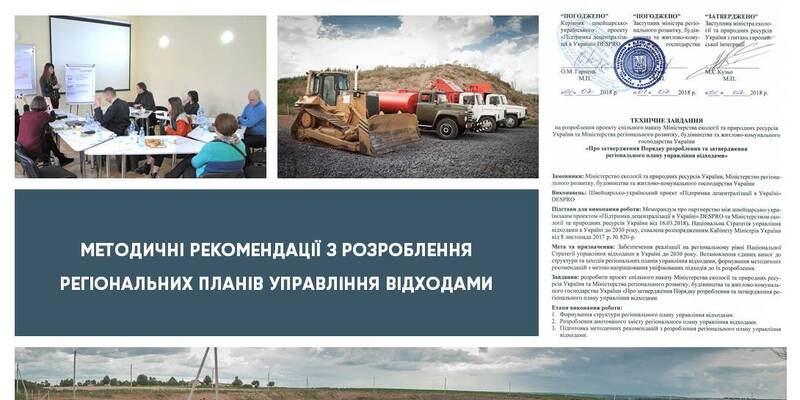 It is therefore quite natural that during the forum, held, by the way, exactly in the recreational area of ​​Koblevo, the project for the creation of a local importance resort and an agro-tourist cluster in the territory of the local AH was presented. 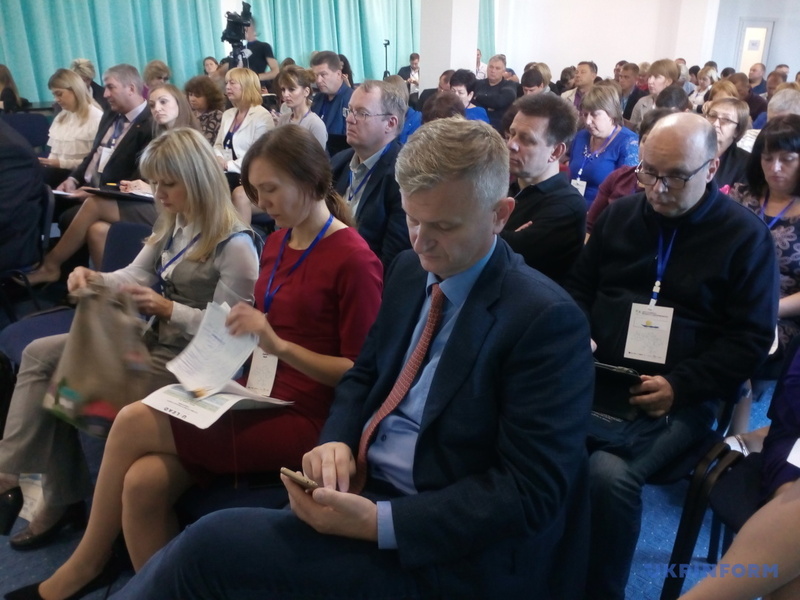 Its goal is to provide the Koblivska hromada with a better quality of life through implementation of the darft model of cluster and innovation development. 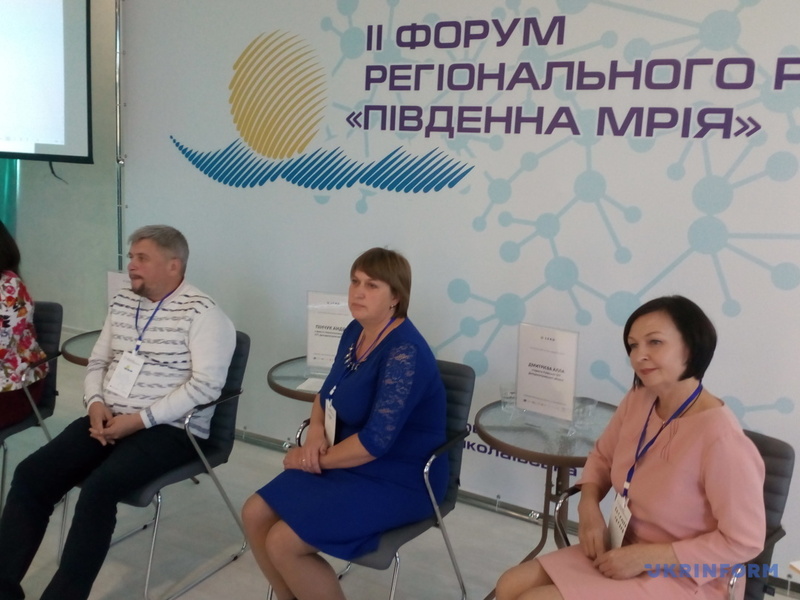 The Olshanska AH from the Mykolayiv Oblast also presented its tourism development project, namely the international festival of kites, with a genuine cluster of government, business and hromada around. 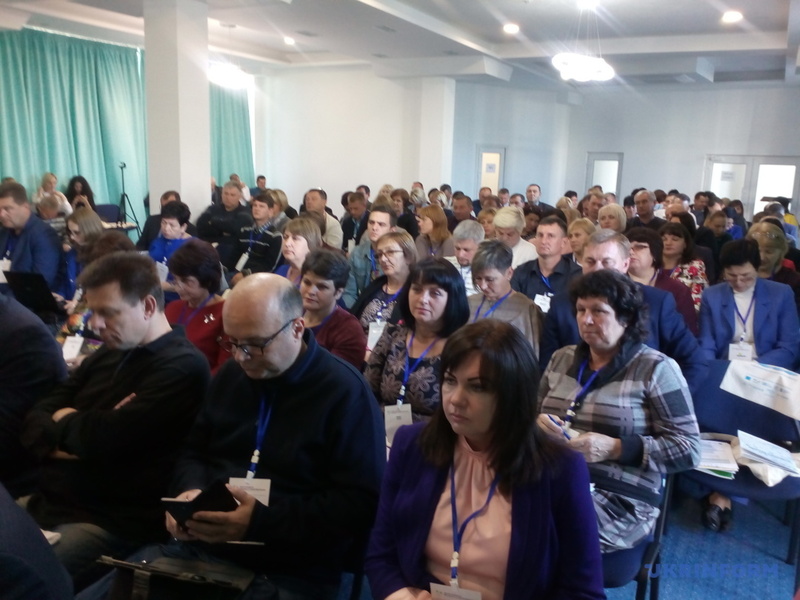 Other members of the forum also shared their experience of a successful hromada and business.